New Mexico fighters had a mixed night last night in front of a near capacity crowd in Amarillo, going 2-3 overall in an action packed card featuring a handful of talented Texans. 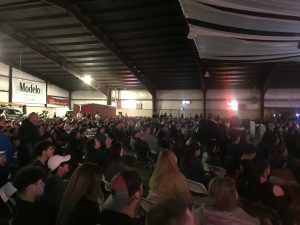 Over 3,000 fight fans crammed into the Azteca Music Hall in Amarillo, proving that promoters Isidro Castillo and Eric Gutierrez have indeed struck oil in Amarillo with this latest card. 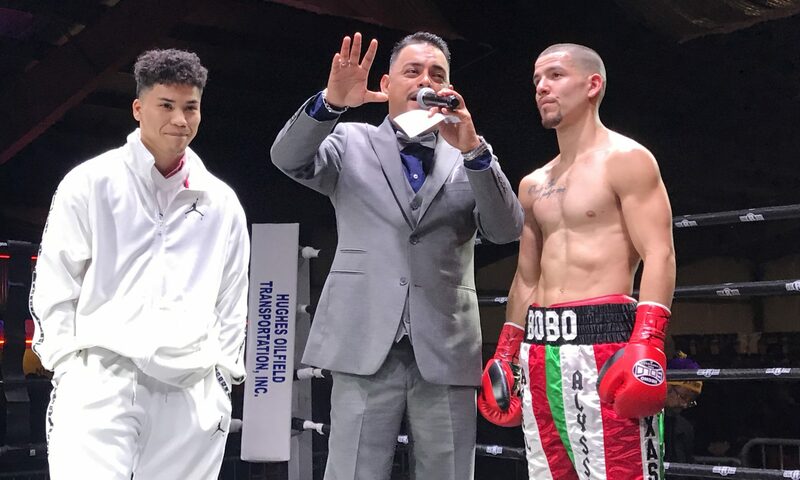 In the most anticipated fight of the night (for New Mexico fans) undefeated junior lightweight Aaron Perez pitched a shutout, dominating the durable Raymond Chacon over four rounds. Perez was simply more active, more accurate, and clearly had a huge advantage in talent over the Los Angeles native. But Chacon, who had only been stopped twice in a 43-fight career, had more than enough veteran tricks up his sleeve to ensure that he avoided the knockout. Chacon at times resorted to pure survival tactics, but also would occasionally excite the crowd with the occasional right hand that kept Perez honest. In round four Perez decided to swing for the fences and push for a knockout against the durable Chacon, but although he bullied Chacon with vicious flurries and did land a hard left hook in the opening minute, he simply wasn’t able to crack the tricky defense of the Californian. Chacon finished the fight on his bicycle, robbing Perez of any chance of scoring the knockout. With the win Perez improves to 6-0, 4 KO’s while Chacon slipped to 7-36-1, 0 KOs. All three judges (Felix Rios, James Moreno, and Kerry Hatley) scored the fight 40-36. The referee was Neal Young. With the exception of Clovis New Mexico’s Richard “Rico” Urquizo, the other New Mexicans on the card didn’t fare as well. Urquizo dominated fellow New Mexican Michael Sanchez in a four round cruiserweight fight. 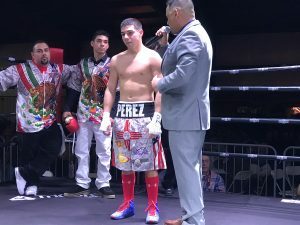 It was a rematch of a fight from last year and whereas Urquizo struggled early against Sanchez the first time, he dominated the Hobbs boxer last night in Amarillo. Urquizo dropped Sanchez in round one with a picture perfect left hook/right cross combination and finished the job in round two, dropping him a second time with a left hook to the chin halfway through the second round. A devastating overhand right sent Sanchez to the canvas moments later as referee John Schorle waved the fight off at 1:43 of the round. With the win Urquizo improves to 5-6-2, 3 KOs while Sanchez falls to 2-4, 2 KOs. Albuquerque’s Levi Lucero lost his fourth straight fight by way of first round KO after getting stopped by Amarillo’s Rudy Montenegro at 1:42 of the opening round in a junior welterweight fight. Montenegro improves to 1-0-1, 1 KO while Lucero, who might want to consider hanging it up, falls to 0-4. In the first fight after intermission Clovis New Mexico’s Michael Petersen was destroyed by debuting Mobley Villegas of Amarillo in a four round junior lightweight fight. Vilegas, who fights under the nickname “Freight Train,” certainly looked the part as he jumped all over Petersen early and dropped him seconds into the fight with a combination upstairs. After Petersen rose he visibly disregarded referee Neal Young’s instructions and could be seen waving “no” when asked to step to the left. Referee Young was left no choice but to wave the fight off at 0:29 of the opening round. Petersen, like Lucero, may need to consider looking for another line of work. With the loss he falls to 0-3 with all three losses coming by way of first round KO.Amarillo’s John King, 224, crushed Midland’s Mark Sanchez, 210, in the opening round, stopping him at 1:40. Sanchez falls to 0-2 while King wins his professional debut. In the main event local boy Abel Navarette Jr., 131, dominated debuting David Waters, 131.8, of Corpus Cristi, scoring a stoppage in the opening round Waters, a fighter with a solid MMA background, struggled with the talented Amarillo native from the opening bell. Waters tried to jab and force his way inside but Navarette easily picked him apart and dropped him half way through the opening round with a vicious right hand to the body followed by a short hook to the head. Waters gamely tried to fight through the danger after rising, but although he won points for courage he was simply unable to turn the tide. A hard right to the face followed by an uppercut hurt him and sent him backpedaling into the corner where another flurry and body shot sent him back to the canvas a second time. Waters rose again but was quickly felled a third time with a left hook to the temple, prompting referee Jon Schorle to wave the fight off at 2:47 of the opening round. With the win Navarette improve to 4-0, 2 KOs and seems poised to take a major step up in class in his next fight. Undefeated Abel Mendoza (13-0, 9 KOs), who fought on Isidro Castillo’s last card back in December, entered the ring and the two fighters agreed to give Amarillo fight fans a dream matchup for the next Amarillo fight card: Abel versus Abel in Amarillo. In the co-main event Isaac Luna won a four round unanimous decision over Amarillo’s Ben Vasquez in a welterweight fight. Luna boxed well early on, using his speed advantage to pump the jab while sidestepping Vasquez’s predictable offense which primarily consisted of stalking the El Paso native while looking for the wild overhand right. But by round two Vasquez started to feel more confident in the proposition that Luna wouldn’t be able to hurt him and he began to box with even more reckless abandon. The local crowd cheered as Vasquez landed a pair of overhand rights and although they did little damage it did seem that Luna might have trouble keeping the determined Amarillo native off of him and he soon began standing and trading with Vasquez. Although Luna was winning the exchanges, he still seemed to be fighting Vasquez’s fight. By round three it looked like the wheels might have come off for Luna when, midway through the round, referee Neal Young stopped the action after a cut was opened up over the right eye of Luna. Luna was allowed to continue but he suddenly found himself in danger of losing a fight he was dominating due to that cut. However the cut proved to be a pyrrhic victory for Vasquez as he walked into a picture perfect counterpunch in the closing seconds of the round. The shot sent Vasquez to the canvas and robbed him of any momentum he had going into the final round. Luna easily dominated the final round, coming out aggressively and going for the stoppage early and trading willingly with Vasquez for the remainder of the round. Luna won comfortably on all three scorecard (judges James Moreno and Kerry Hatley scored the fight while Judge Felix Rios scored the fight 39-36). With the win Luna improves to 4-1, 0 KOs while Vasquez drops to 3-5-1, 3 KOs. In a battle of debuting heavyweights Midland’s Nick Tipton destroyed Longview’s Amil Ramos, scoring a stoppage at 0:30 of the opening round after landing a vicious uppercut that nearly decapitated Ramos. The referee was Jon Schorle. Amarillo’s Dylan Nicholson showed a knack for showmanship in stopping Midland’s Larry Sanchez at 1:31 of round two. Despite his showboating, or perhaps because of it, Nicholson ultimately made the fight more difficult that it should have been. He fought much like a young Naseem Hamed…only without Hamed’s one punch power or speed. Despite his obvious talent, it is hard to see him competing with the top fighters in the middleweight division with his habit of coming in with his hands down and his chin out. With the loss Sanchez falls to 0-2 while Nicholson improves to 1-0, 1 KO. 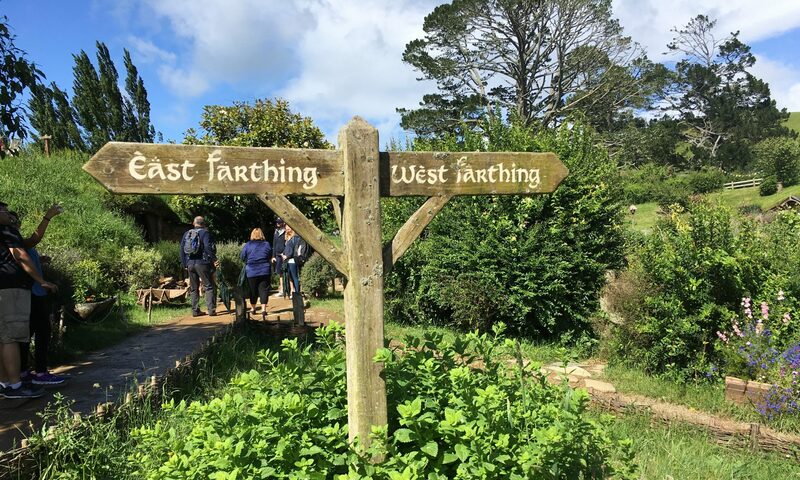 Read more Finger Post Boxing news here!